Staying in your centre/ living a balanced life / being whole (whatever you want to call it) is probably one of the main challenges that face each of us as individuals. And even though we get plenty of help from our friends, family and loved ones the main responsibility still relies on you and you alone. 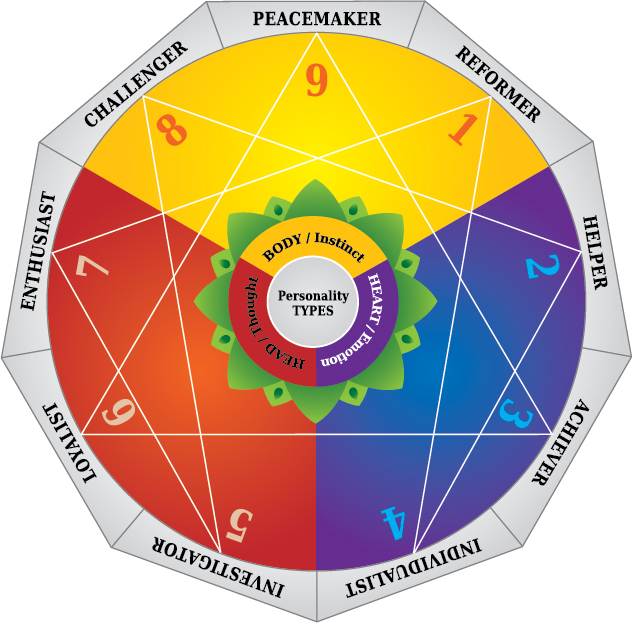 I’ve done so many things over the years to help me in this journey, and it is so easy to jump to the next thing, to the next personality test, the next strengths finder, character analysis, etc. I decided to NOT do anything new for the entire year, but rather revisit the tests and things I already completed over the last couple of years. Enneargram: It’s time I had a proper relook into this. There is so much more to this that I never investigated, not only for me alone but also for my relationship with my wife. Eckhard Tolle’s UnCourse: I started this last year but never finished it. This is a big plus in helping me live more present, and letting the ego go. Finish reading Echard Tolle’s A New Earth. Would you believe that this book’s been 2 years on my bedside table. I’ve been reading the chapters over and over then nothing for almost 6 months… I just cant get to a point where I can finish this. The goal with these things is to (as the title of this post reads) become more centered and balanced. As of late I would say that life has been not so centered and balanced, and with the challenges I’ve been facing I can say I need to put some serious focus on this.